Chad was born and raised in Hazard, Kentucky where he started preaching at the age of 16. He met his wife Francie at the Kentucky Church of God Youth Camp, both attended college and graduated from East Coast Bible College. Chad is a Licensed Ordained Bishop and Francie is a Licensed Ordained Minister of the Church of God. They both have faithfully served in full-time ministry for over 20 years, being involved in various positions throughout their lives including pastoral ministry, youth ministry, and evangelism. 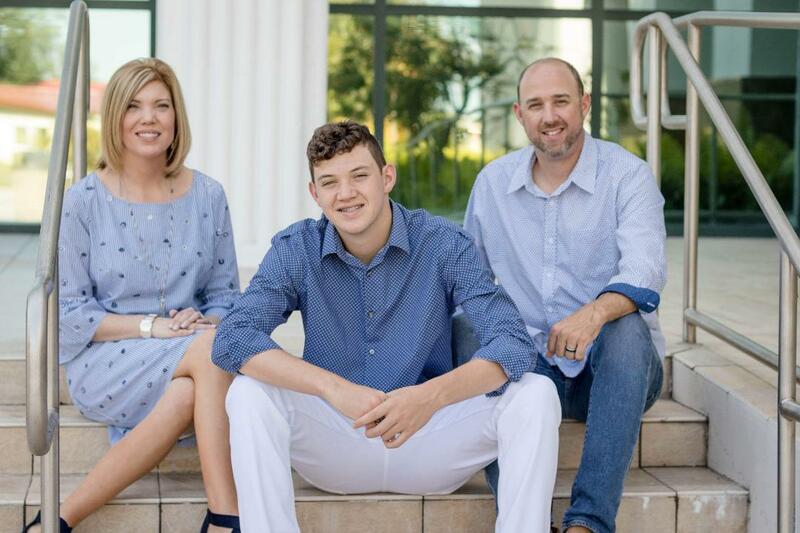 Chad and his family recently relocated to Okeechobee, Florida, where they now serve as lead Pastors at the Okeechobee Church of God. They have a son, Blaine, who is also following in their footsteps, by answering the call to preach the gospel. Together, they both have a powerful ministry and as a result they are being used in a mighty way to lead the Okeechobee Church of God into the direction God has in store for them.